Easily monitor and consolidate all banking activities whether you’re maintaining multiple banks or several bank account types. With the integrated banking system of Connected Business, all payment and bank transaction routines, even those from the other modules, are brought together into one central location. Get an edge over your competitors with Connected Business. Facilitate all banking transactions and produce concise reports and analysis, giving you the added feeling of security and control over your company’s finances. Make better informed decisions on your financial strategy and expenditure programs by using on-the-fly bank account reports and cash flow analysis. Designed to handle bank transactions for petty cash, credit cards and bank accounts and to be able to reconcile each of these accounts effortlessly. 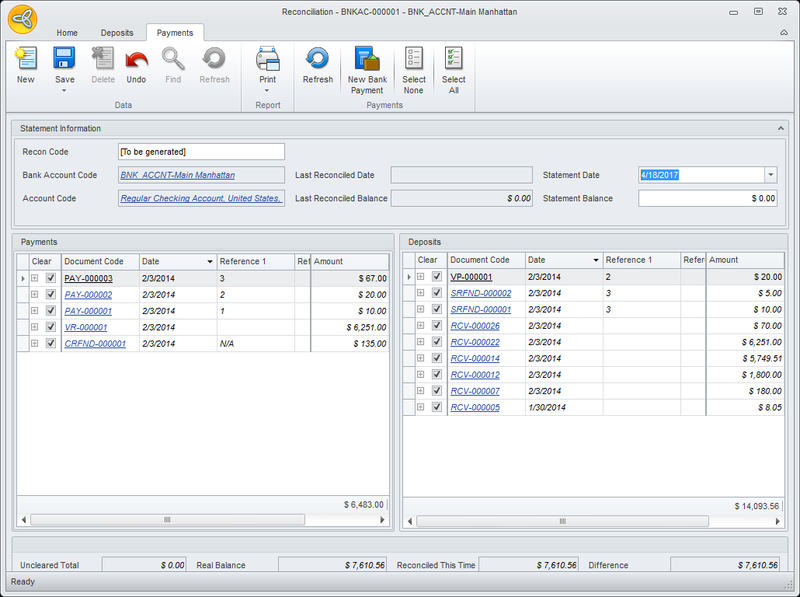 Connected Business provides everything you need to reconcile bank accounts, petty cash accounts and credit cards. Reconcile multiple payments, receipts and transfers that had been cleared and track the last reconciled date and amount from the previous bank reconciliation. With our integrated application approach, Connected Business can automatically handle banking transactions such as customer deposits, posting of bank receipts, bank payments, as well as generating a transaction history of receipts and payments across all of your sales channels. This seamless integration gives accurate financial statements and account balances further minimizing user errors in preparing bank deposits and eliminating unnecessary steps. You can establish petty cash accounts for your company’s petty cash activities, each managed by an assigned petty cash custodian. You can disburse cash through Petty Cash Payments and replenish petty cash accounts through Petty Cash Receipts. 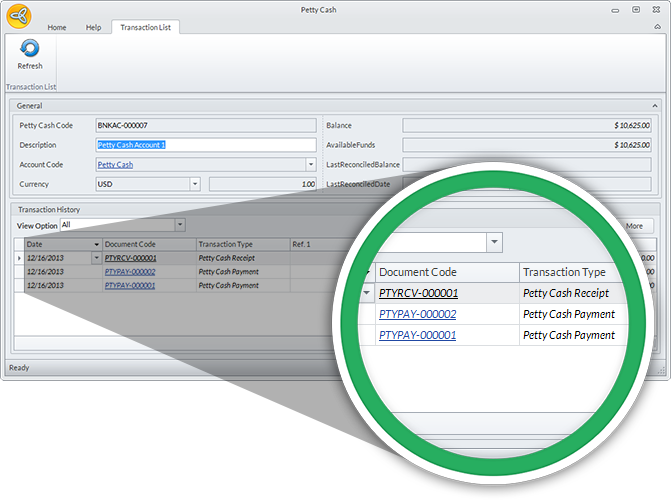 Cash flow reports can be generated for each petty cash account for transparency. 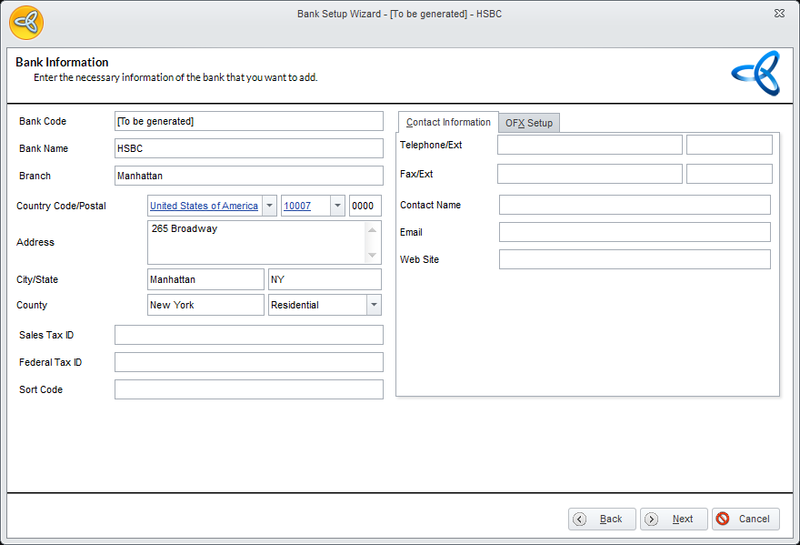 Setting up different types of bank accounts, in different currencies, and creating as many as you require is easy using the Connected Business Bank Setup Wizard. 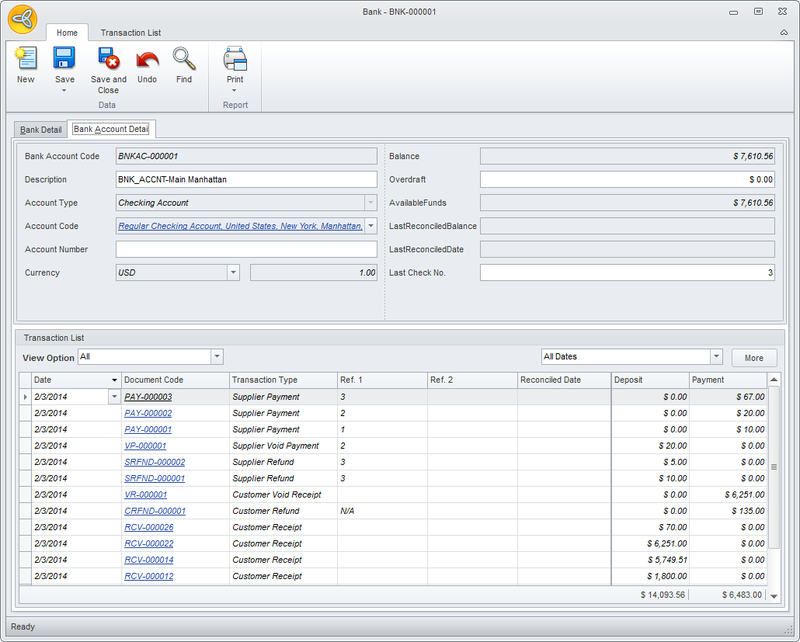 Transaction history per bank account can be tracked providing a complete and accurate audit trail.